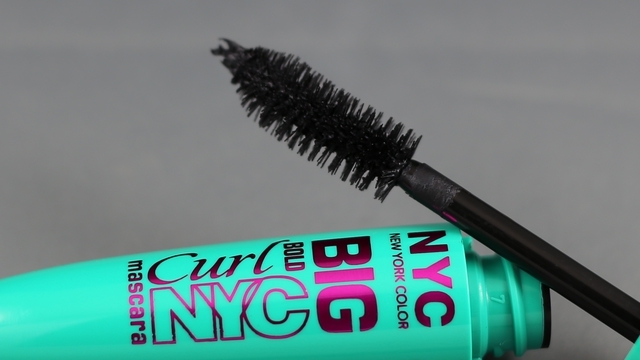 With an oversized curved fiber brush that offers up to 99% more curl and lift along with 12x more volume. The Lash Expand technology delivers quick dry volume and keeps lashes flexible, comfortable, never dry or brittle - I like that the formula is a dry one, the brush is so big that I couldn't apply mascara to the bottom lashes without hitting my skin but the formula is dry enough that it only left a little bit of black that easily wiped off. Not bad for such an inexpensive mascara - it offers nice lift and curl and the volume isn't bad although it is looking a bit clumpy so a lash comb would definitely be in order!